Media technologies shape both our professional and private everyday lives. Ideally, they support, inform and entertain us. Ideas, experiences and solutions from the entertainment industry, in particular, can inspire completely new approaches in other areas of application. For example, intelligent assistants are based on the classical technologies of image and speech recognition, but combine these with Big Data and Artificial Intelligence. 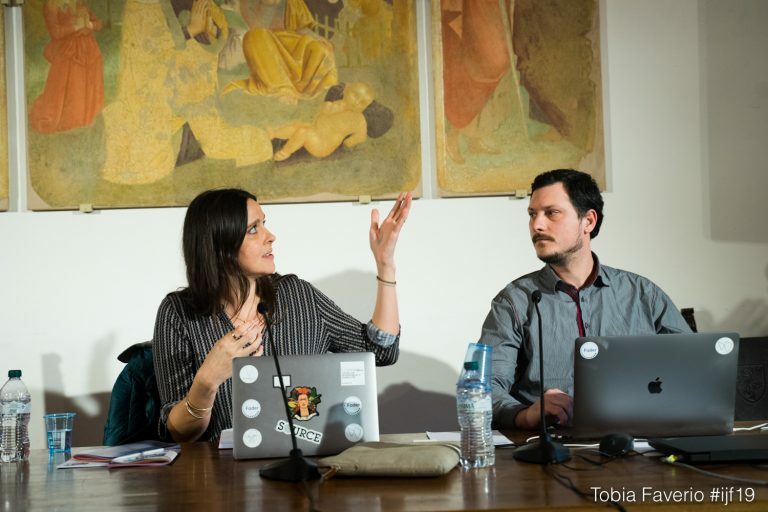 In addition, AI solutions from the media sector are also relevant outside of the entertainment industry: from intelligent image recognition through the analysis and interpretation of text and speech to generic knowledge databases or search agents. Many complex data and facts can be visually prepared via data visualisation in such a way that they are more visible, findable and understandable. 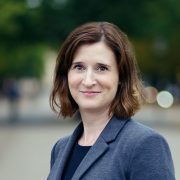 Interactive and personalised e-learning (edutainment) also helps to bring complex issues closer to people and demonstrably allows them to learn more sustainably. The digital world is increasingly becoming part of our reality as well. This Extended Reality (XR) offers a variety of added values and solutions. 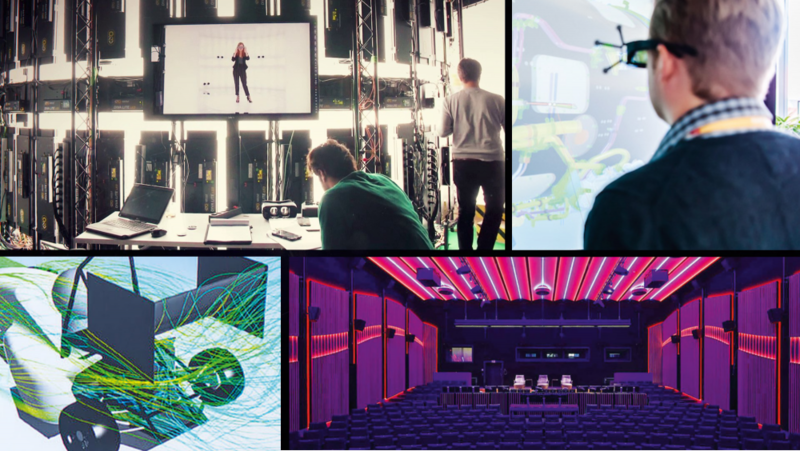 Virtual walk-in sets have since become just as interesting for a film production as for an industrial company. Virtual Reality (VR) makes it possible to experience and scale an idea, vision or near future, e.g. in the form of prototypes. In Mixed Reality (MR), real and fictitious worlds not only merge in a playful way as in mobile games. It can also invite the future into our home when we virtually test new sofas in our living room. At the same time, humans find their most perfect digital image to date in volumetric cinema. And our future lies in voice control when the content leaves the screen and we can navigate through “Future Technologies” with our voice alone. 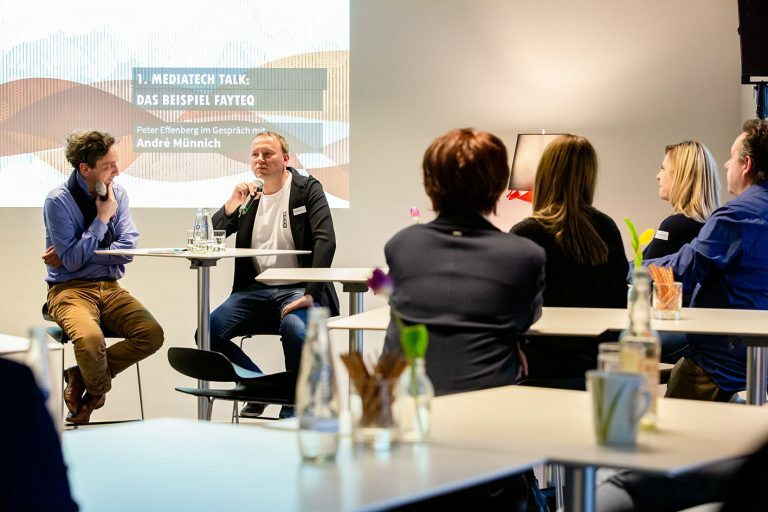 Last week Thursday, April 11th, 2019 the first MediaTech Talk took place at the Media Innovation Center in Potsdam-Babelsberg. Special guest was André Münnich, CFO at evan GmbH. 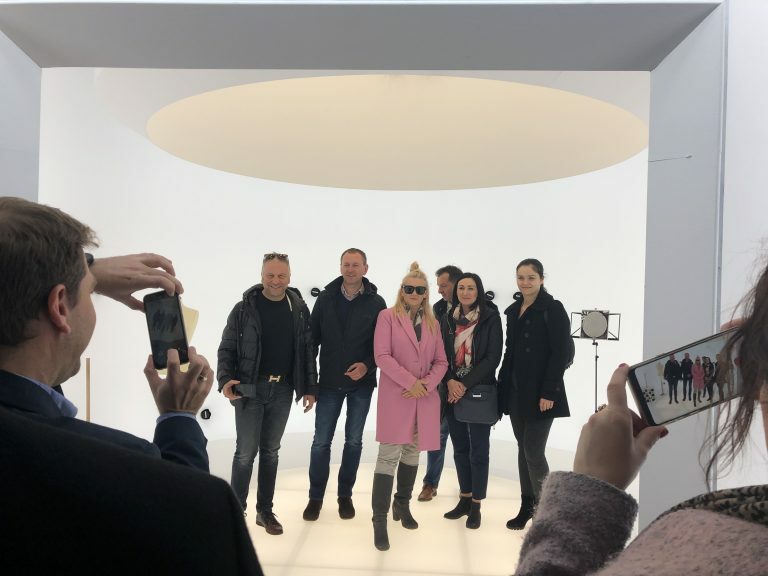 On April 1st, 2019 a delegation from Opole/ Poland visited the MediaTech Hub Potsdam. I agree to receive this newsletter and know that I can unsubscribe at any time.